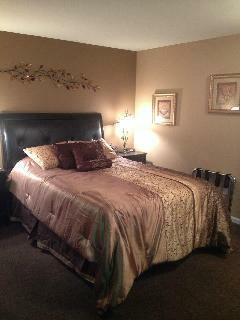 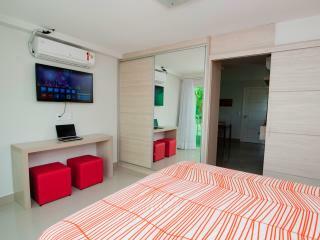 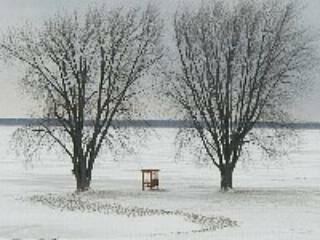 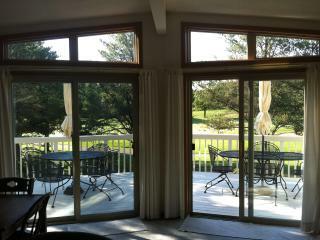 The Cove of Lake Geneva By Owner , luxury suite! 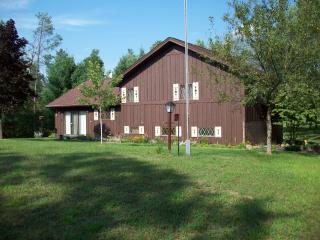 6BR Shawano House w/ 4 Covered Porches! 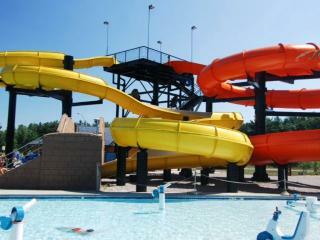 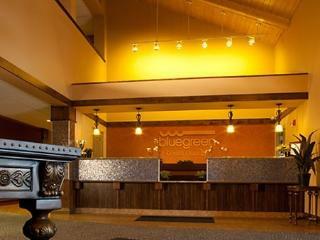 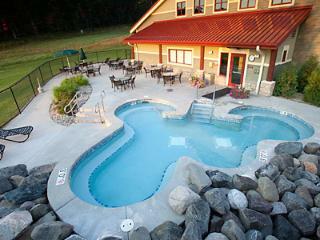 Bluegreen Odyssey Dells - Includes 4 Mt Olympus Tix! 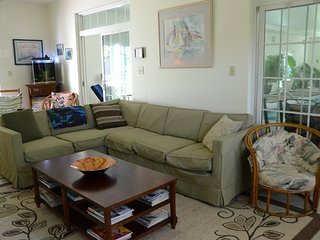 Adeline's House of Cool ... A real must see this! 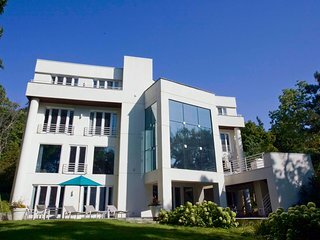 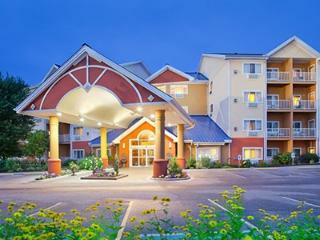 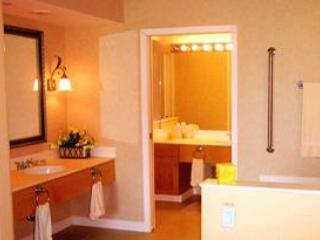 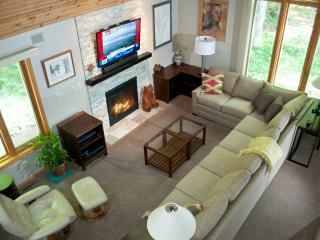 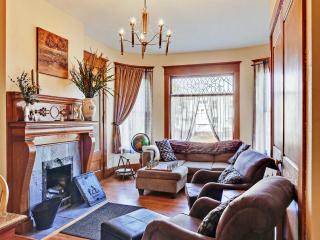 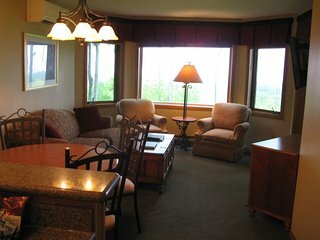 Luxurious & Serene Lakefront Condo...Only 3 hrs from Chicago! 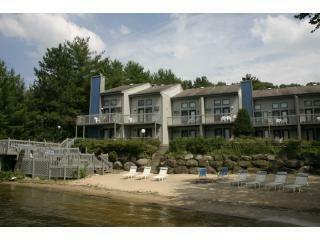 Waterfront Lake Delton Condo w/Pool & Spa Access! 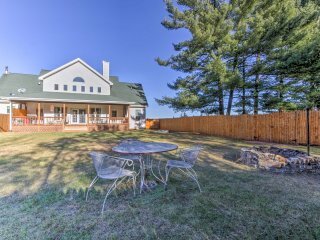 Serene Lyndon House w/ 2 Decks, Fire Pit & Yard! 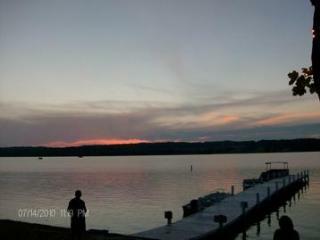 On Lake Geneva! 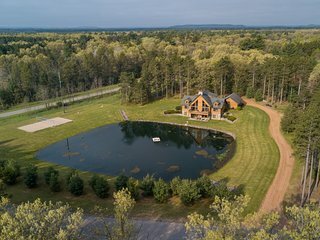 4-story Contemporary Lake Home Estate. 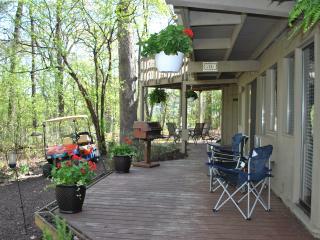 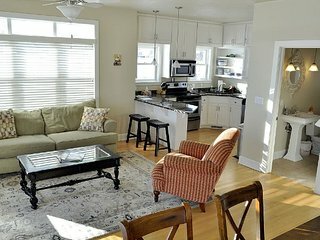 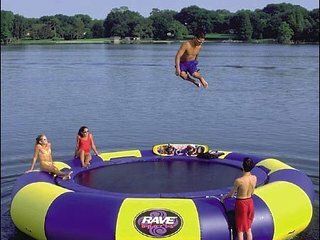 Experience Lake Living! 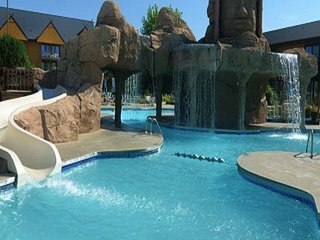 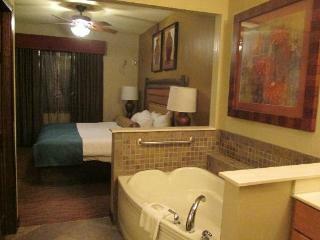 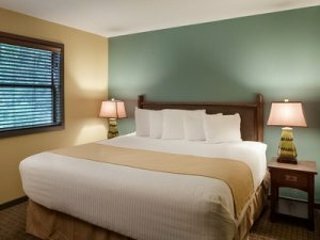 Polynesian Hotel/Suites Sanctuary Lodge-Seasonal Indoor Waterpark! 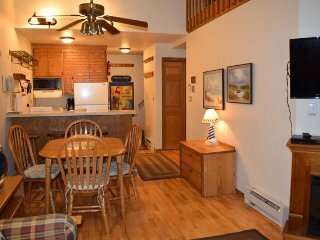 Timber Cabin 2 Bedroom 2 full Bathroom Log Cabin with in unit washer and dryer. 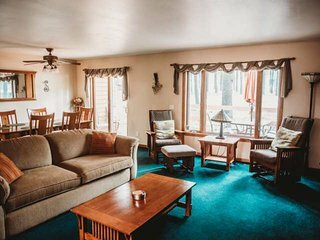 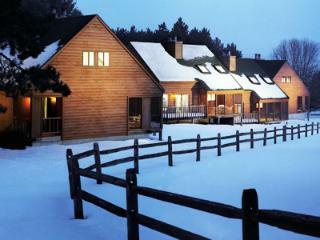 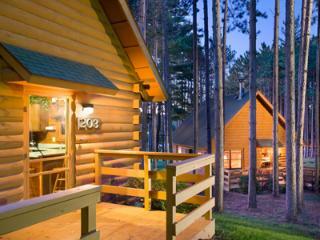 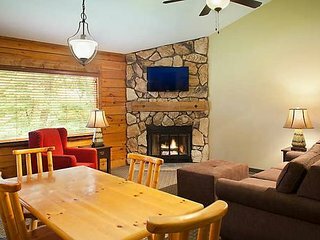 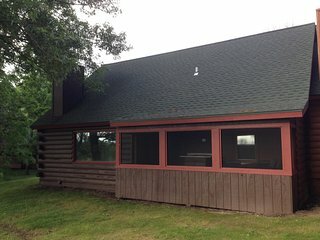 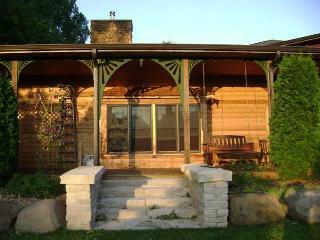 2 Bedroom 2 full Bathroom Log Cabin with in unit washer and dryer. 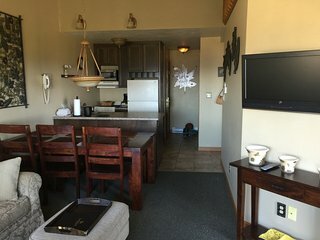 THIRD NIGHT FREE! 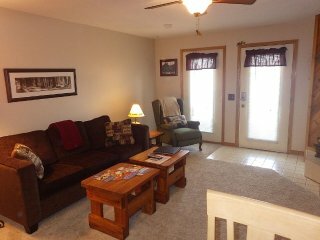 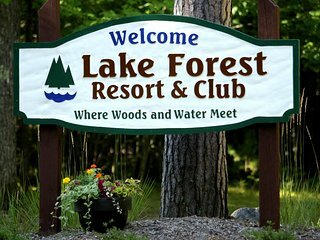 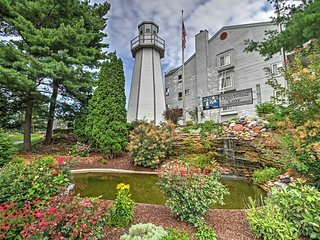 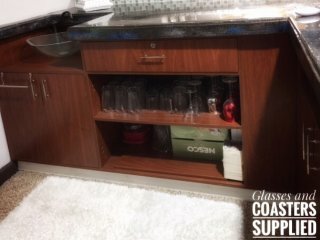 (9/4/18 - 6/12/19) - Beachfront condo on Lake Delton!